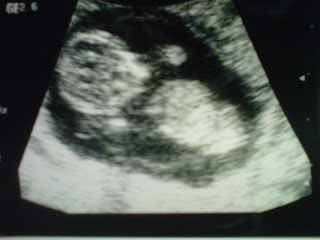 The first picture of my first grandchild. Don't know, but it already has the Wild good looks! Doesn't really matter does it? what if there is one of each?